Summer brings warmer temperatures and longer days, and if you’ve got a case of cabin fever after a frigid winter, you might be just as likely as your kids to want to spend as much time out and about as possible this summer. From camping trips to family cookouts, there’s a limitless spread of opportunities you can enjoy once the weather improves. However, one drawback to spending more time outdoors this summer is that everyone else will be doing the same thing. Not only does this expose you to more germs than you normally would be, but it may result in mishaps that leave you in pain. While CareWell’s urgent care centers can get you back in the summer sun as fast as possible, you might be better off avoiding these three common summertime illnesses and injuries in the first place. 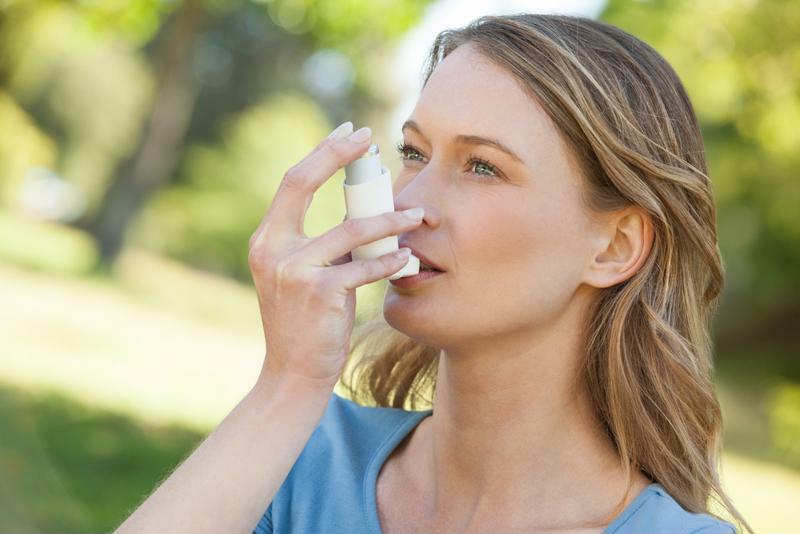 Don’t get blindsided by asthma attacks this summer. As a chronic condition, the threat of asthma never really goes away. However, there are certain conditions that can make attacks more likely, and if you guessed that summer holds a whole host of them, you’d be right. As temperatures rise, irritants like pollen and less easily dissipated air pollution can react with high humidity levels to create conditions that may trigger asthma attacks more easily than when it’s cool outside. Because episodes induced by natural allergens are usually less severe than others, a trip to a CareWell urgent care center can have you or your kid breathing easy in no time. Whether it’s in a freshwater pool or in the middle of the ocean itself, everybody enjoys a cooling dip when the temperatures start to rise. If you’re a competitive swimmer, you might spend even more time in the water this summer. While swimming should be a good time for everyone, you should still know how swimmer’s ear can ruin the fun. The ear is designed to funnel water out of the outer ear canal, but when too much water rushes in at once to create a pressure imbalance, pockets of water can become trapped inside. Bacteria love warm and wet environments, so if you were swimming in a pool that’s not treated regularly, you may have created the perfect breeding ground for germs to grow inside your ear canal. Though this may sound serious, swimmer’s ear is most often cleared up with some drying ear drops you can get from any urgent care center. What says summer has arrived more than breaking out the grill and throwing some juicy steaks on for a mouthwatering cookout? Invite some friends over, tell them to bring some food and you have the makings of a classic summer evening. That is, if your friends are responsible cooks. Food contamination is high in the summer, especially when higher temperatures can warm uncooked animal products into the “danger zone” of temperatures where bacteria thrive. Make sure you trust the cook who prepared your food, but have the address to your nearest CareWell urgent care center handy just in case.